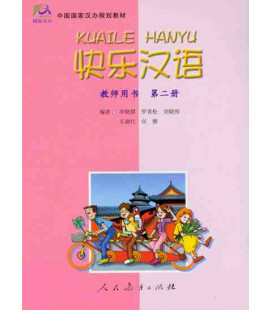 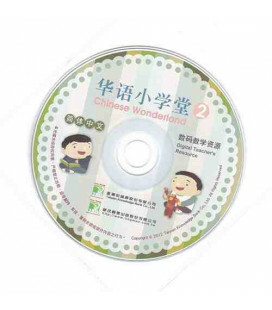 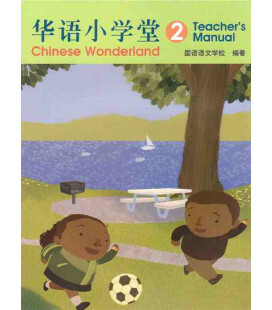 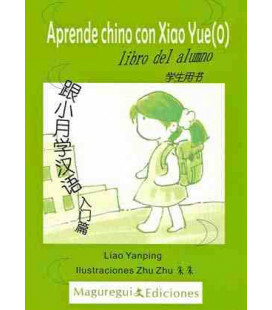 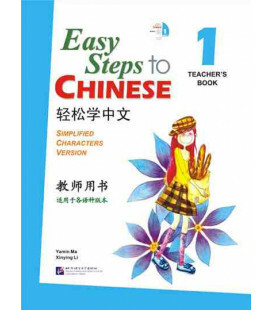 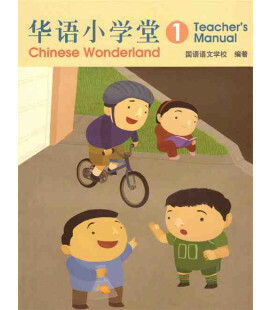 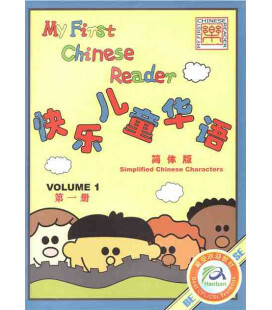 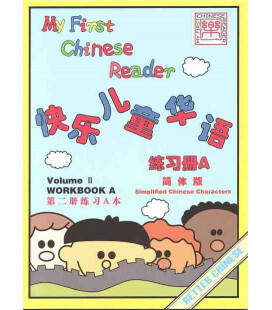 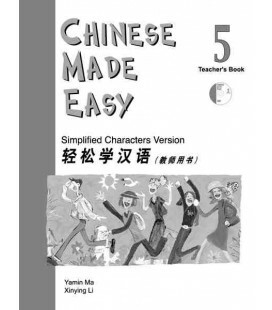 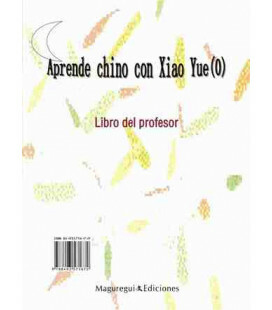 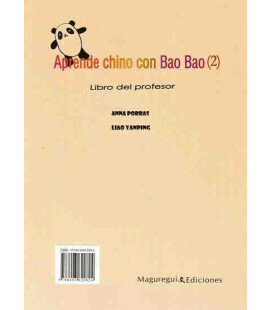 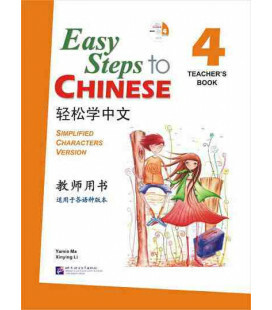 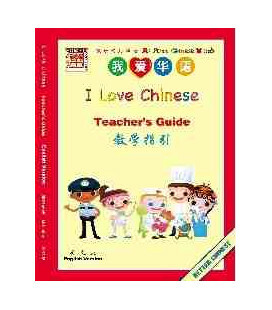 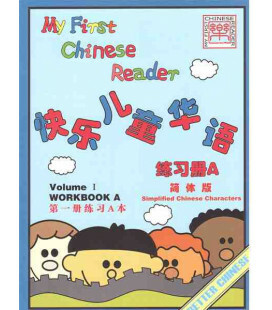 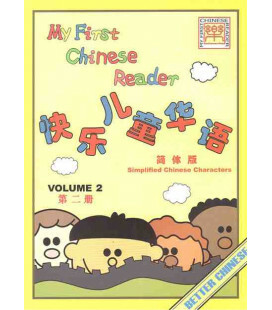 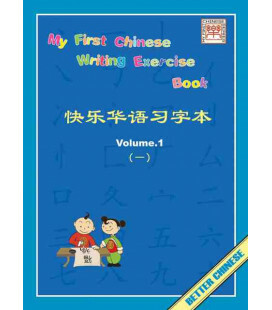 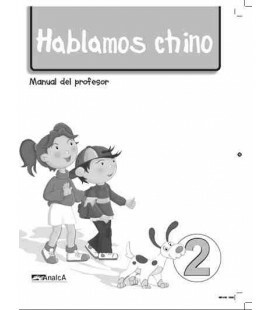 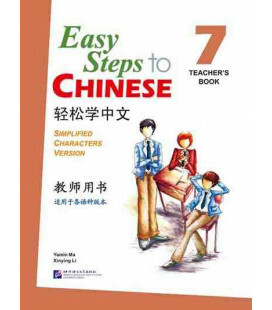 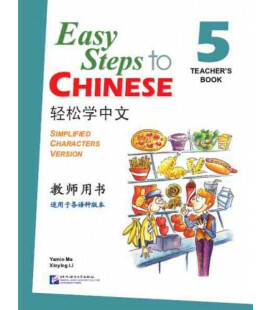 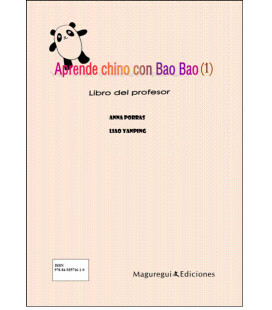 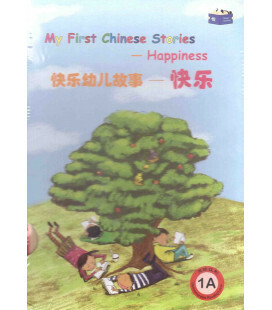 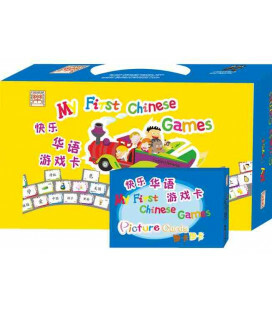 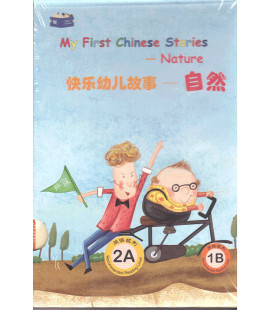 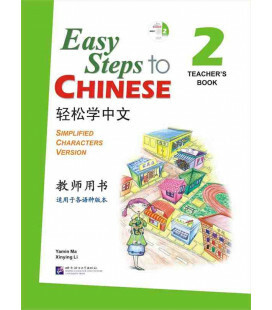 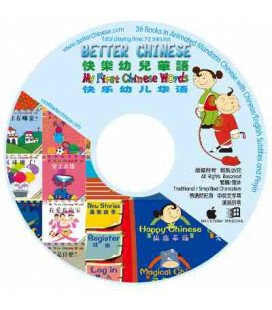 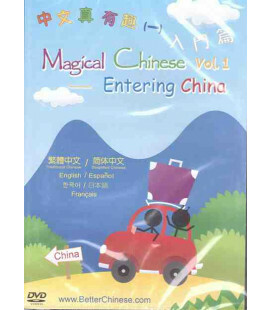 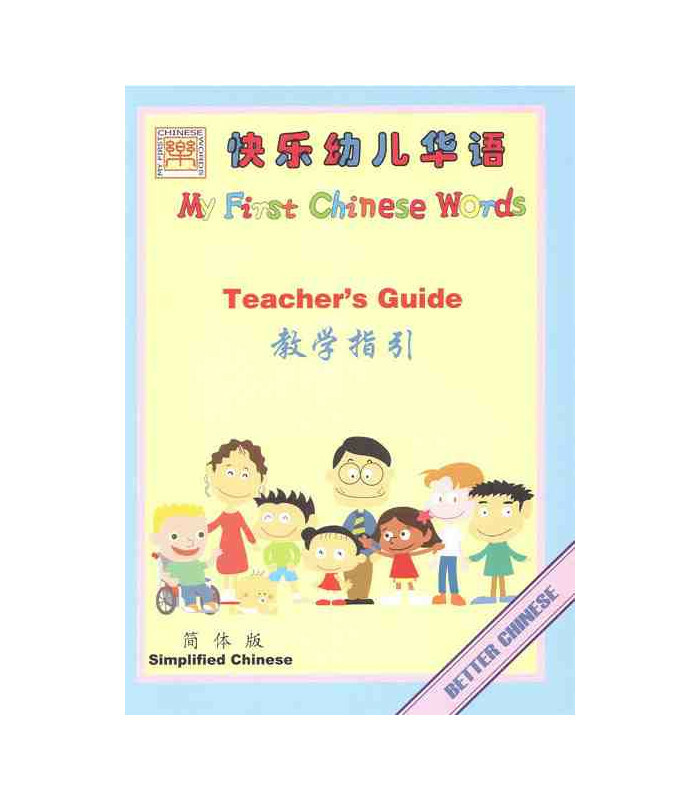 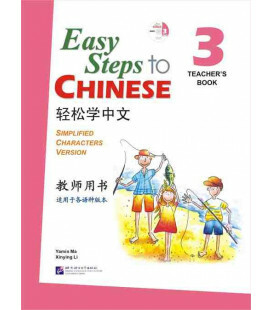 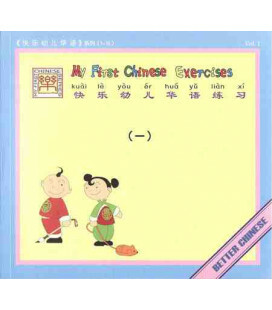 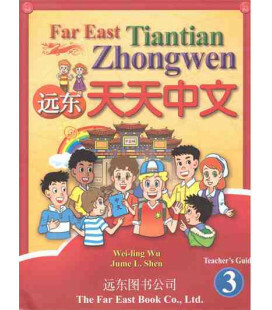 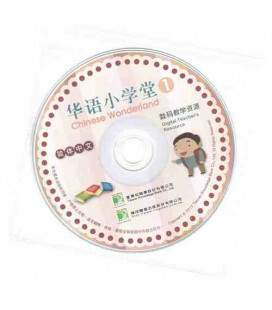 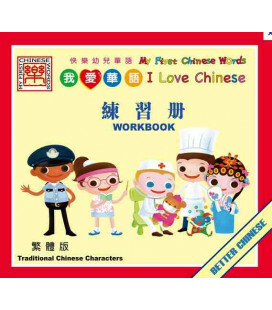 My First Chinese Words Teacher/Parent Guide is a step-by-step manual providing a systematic approach to enter into the Chinese language with the My First Chinese Words books. 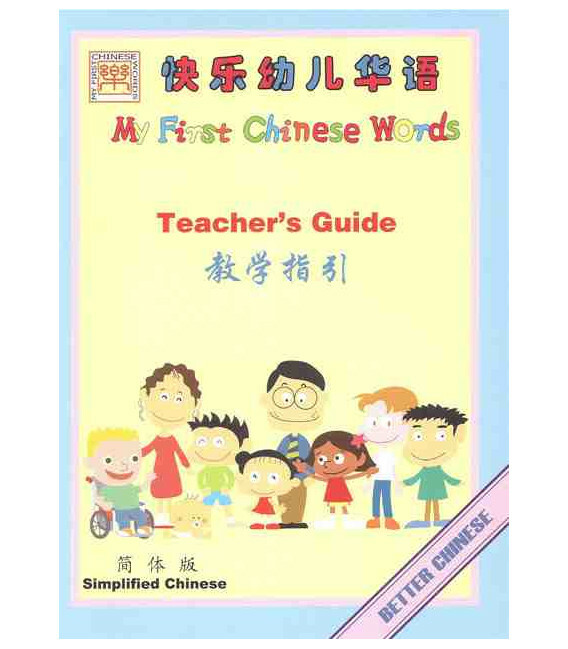 Written by experienced language teachers and using methods that are classroom tested and proven effective, this teacher/parent guide provides a child-centered and engaging curriculum. 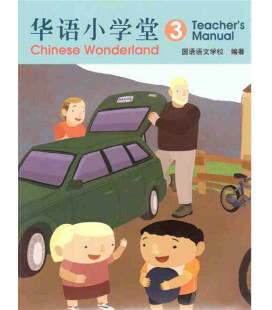 It also suggests activities, crafts, songs, games & group lesson plans.